A trade association representing giants such as McDonald’s is suing the city of Seattle over its minimum wage law. Claiming its members face unfair discrimination, it is using a constitutional amendment passed to end slavery as the basis for the lawsuit. The International Franchise Association and several local franchise owners accuse Seattle of violating state and federal constitutions by requiring “large” employers – with 500 or more employees – to implement the law by 2017, while business with fewer than 500 employees have until 2021 to comply. Seattle voted in favor of a $15 per hour minimum wage last summer. It is the highest minimum wage in the country, and more than twice the federal rate of $7.25. The lawsuit has come under a barrage of criticism, partly due to the plaintiffs’ usage of the Fourteenth Amendment. One of the three “Reconstruction Amendments,” it was adopted in 1868 as part of an effort to abolish slavery. It is one of the most litigated parts of the Constitution, and has been grounds for such landmark cases as Brown v Board of Education (1954) which ended segregation in schools, and Roe v Wade (1973) which lifted the ban on abortions. Though Fein describes the lawsuit as McDonald’s going after Seattle, no McDonald’s franchise owners are named as plaintiffs. 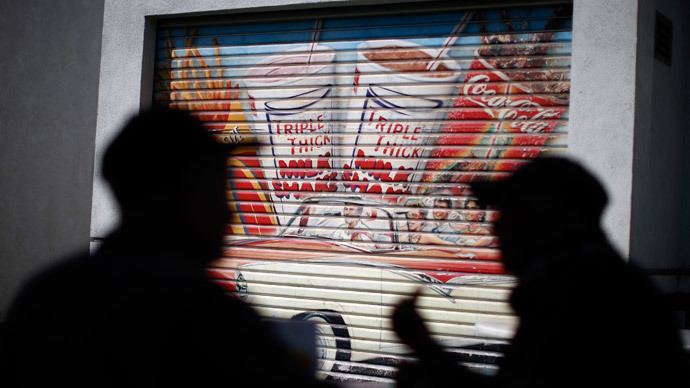 The fast-food giant is represented only indirectly, through the International Franchise Association. While in the past, fast-food workers were teenagers looking to earn some spending money, today many of them are older and struggling to support their families on low wages and few benefits. “The combination of low wages and benefits, often coupled with part-time employment, means that many of the families of fast-food workers must rely on taxpayer-funded safety net programs to make ends meet,” said a 2013 UC Berkeley study of wages in the fast-food industry. Fast-food workers have gone on strike several times since 2012, protesting low wages and a lack of union representation. I know a lot of my friends don't eat @mcdonalds, but if you needed another reason, it suing Seattle over our $15 min wage is a good one.